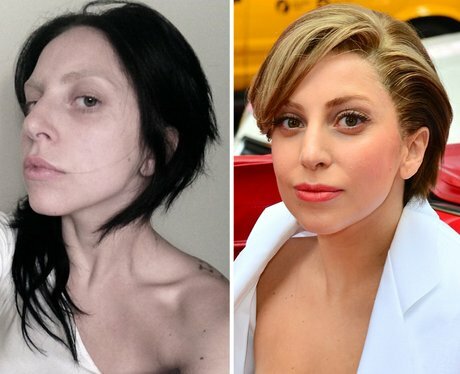 Mother Monster has often spoke about natural beauty and been the source of many wise words for her adoring fans. She's also supported the body revolution campaign and spoke about her own image struggles. Whether she's glammed up one-of-a-kind outfits or making supper at home - it's always inspiring from Gaga.